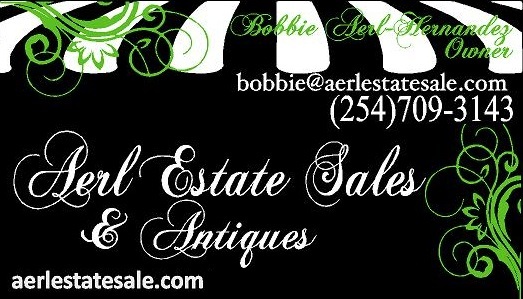 Thank you for considering Aerl Estate Sales & Antiques to handle your personal property liquidation needs. 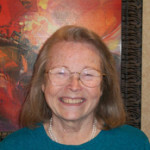 Bobbie Aerl-Hernandez, owner of Aerl Estate Sales & Antiques, is an accredited Graduate and member of Ashford Institute of Antiques. 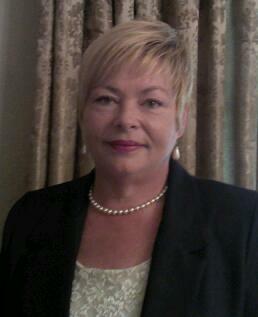 She has completed course work in antiques, collectibles, business practices and appraisals. 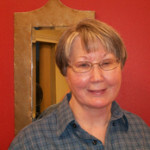 She continues her education through seminars and lectures to keep up to date in the antique market. Our company will handle your entire estate sale from arranging, pricing, cleaning, displaying, and advertising to actual selling of your household contents. We will treat your family and your business like our very own. Our staff stands out among others due to combined experience in the fields of organization, antiques, personal property sales as well as public relations and management. Our vision is to simplify your liquidation with integrity and ease. Join us for Estate Sales in your area. Visit our upcoming sales page for Dates, Times, and Addresses of our Upcoming Events. Bobbie Aerl-Hernandez, owner of Aerl Estate Sales & Antiques, is an accredited Graduate and member of Ashford Institute of Antiques. Visit us and see our selection of antiques and other items. We offer three convenient locations in Robinson, TX, Ross, TX and Waco, TX for you to visit.